PKI 5360 should not be missing at underwater operation. The night vision device is fixed to the goggles in order to enable the diver to have both hands free for swimming. An IR-diode is integrated for additional illumination of nearest surroundings. For longer distances an underwater IR flashlight can be fixed Due to the IR-light’s invisibility for human eyes no actions will be detectable from the water surface. 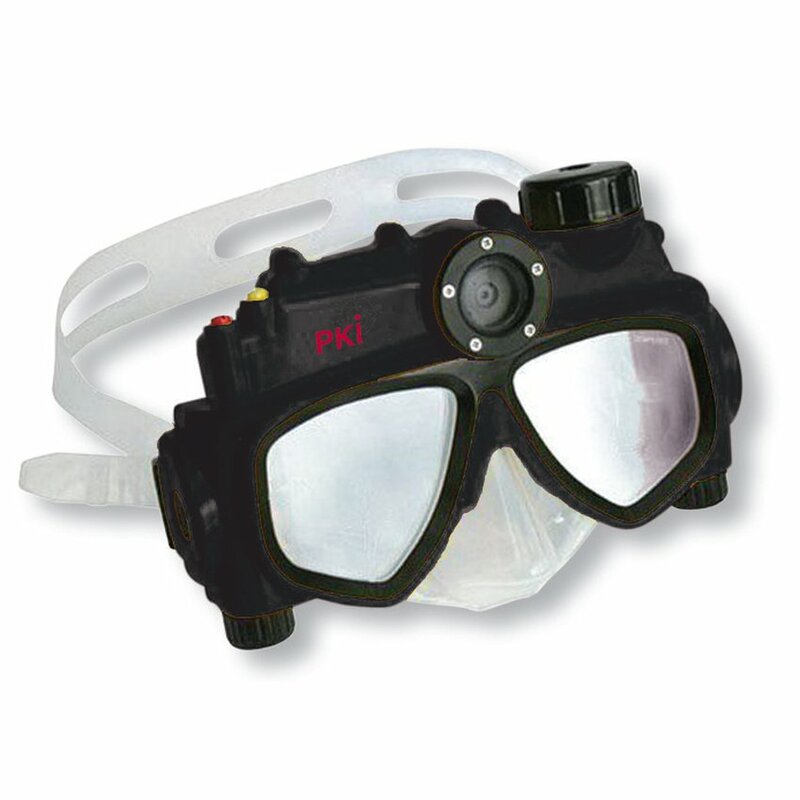 The goggles can be used up to 10 m depth and are equipped with standard batteries.